Gold Plated 18 ct Celtic Cross Necklace. Gold Plated Miraculous Medal Necklace. 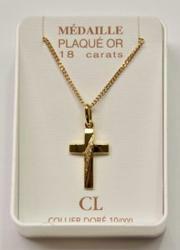 Confirmation Cross Necklace - For a Boy. Confirmation Leaflet with Prayer and Pearl Brooch. 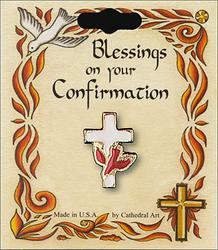 Confirmation Certificate Cross and Card. Confirmation Blue Rosary & Laminated Prayer Card. 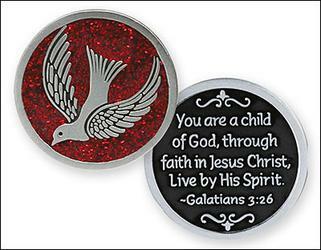 Confirmation Ruby Rosary & Laminated Dove Prayer Card. Confirmation Rosary & Laminated Prayer Card. Confirmation Ruby Rosary & Laminated Prayer Card. Confirmation Gold Dove Rosary Beads & Box. Black Crystal Glass Confirmation Rosary Boxed. Crystal Glass Confirmation Rosary Boxed. 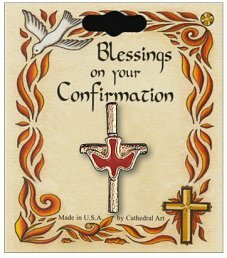 Laminated Confirmation Card with a Prayer on Both Sides. 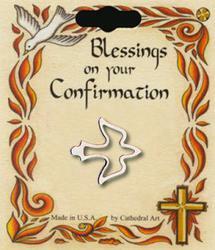 Laminated Dove Confirmation Card with a Prayer. 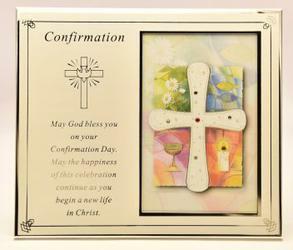 Candle Confirmation Prayer Card with Dual Prayer. Gold Confirmation Brooch with Dove & Cross. Confirmation Brooch with Dove & White Cross. 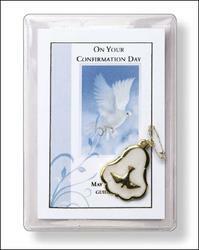 Gold Foil Confirmation Cross with Holy Spirit. Confirmation Cross - 7 Gifts of the Holy Spirit. 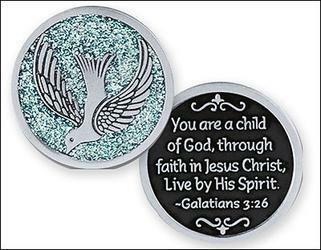 Confirmation Metal Photo Frame - Silver Plated. 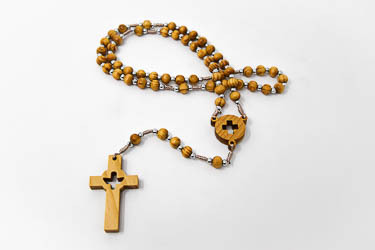 Corded Dove & Cross Wooden Rosary Beads.